Our professional design services are free with no obligation to buy cabinets. 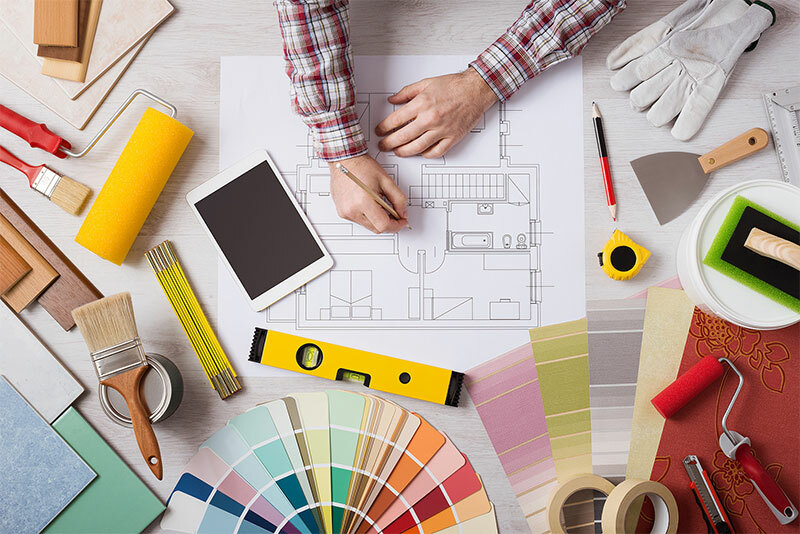 We’ll take you – step by step – through the whole planning process and together we’ll transform your space into more than you ever thought possible. Let’s get started with your Free Kitchen Design, today!. For kitchen design, remodeling and installation contact Wholesale Kitchen Cabinet Distributors. Call today (732) 324-1200 to schedule an appointment.